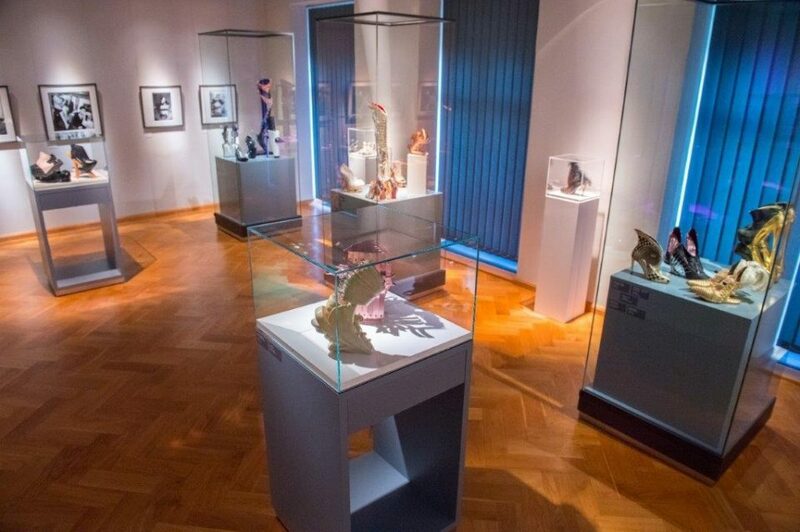 Coral is participating in an exhibition of shoes in Art and Design at Schloss Lichtenwalde, near Chemniz in Germany. Curated by Liza Snook, passionate shoe collector and founder of the Virtual Shoe Museum and Brigitte Woischnik, founder of the FotoFactory, an agency for photographers, in Munich. Killer Heels - last chance!